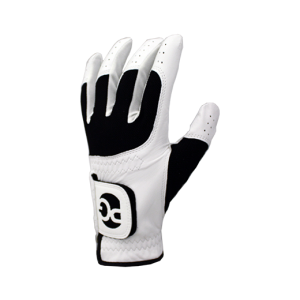 The One RZN generates longer and straighter shots with softer feel on impact. 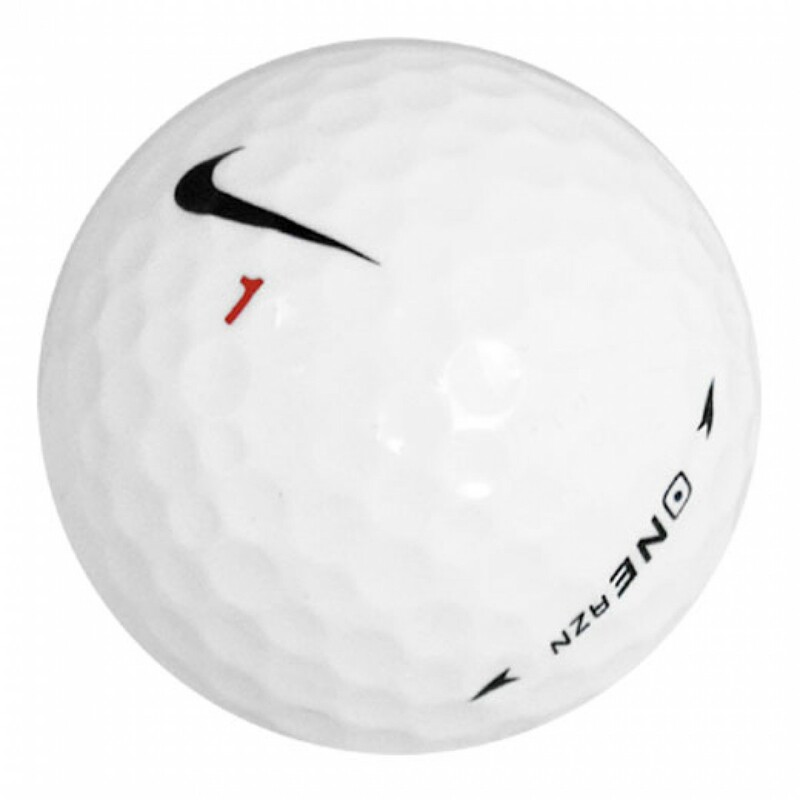 The Nike One RZN golf ball is a 3-piece golf ball that features the revolutionary RZN core which is lighter and faster than rubber. The low density core distributes weight to the perimeter of the ball, creating high levels of MOI. The result is longer, striaghter shots. The One RZN generates longer and straighter shots with softer feel on impact. Out of 2 dozens balls I ordered, 2 had logos and none had any player markings. Used them the other day and I guess they are what I paid for. First time buying used golf balls. The balls looked legit. However, after a few hits, the balls scruff easily and has some sort of weird layer on a few balls as well. Don’t know ow to describe it but it just doesn’t feel right with the touch. No problems. All Nike balls. Have not played with the balls yet, but have used Nike balls and have been very satisfied. Slightly more marking than I expected, but that is ok. They still play great!